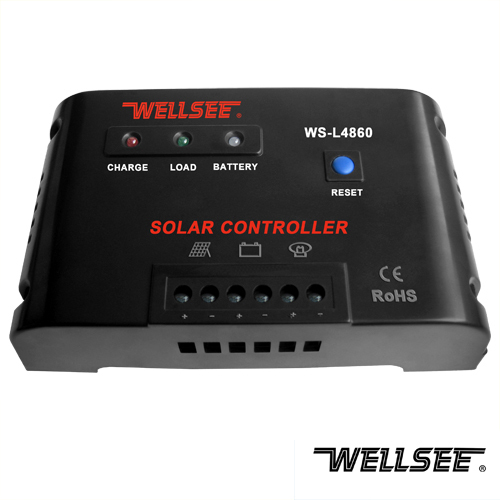 WELLSEE WS-L4860 60A 48V solar street light controller_Lighting Controller_Products_Physical therapy,health product,therapeutic apparatus,Electro Acupuncture,Medical Supplies are best selling on our website! 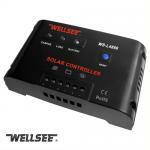 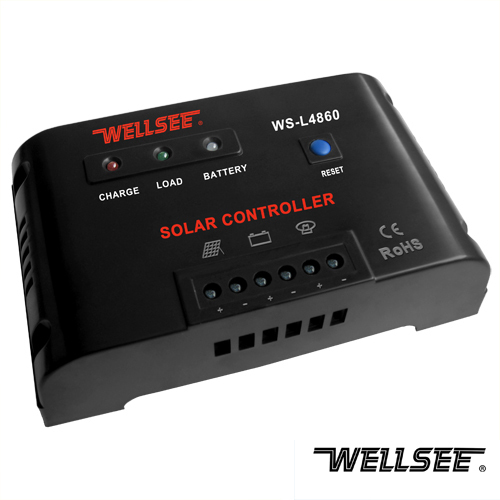 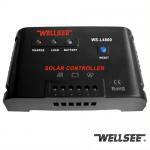 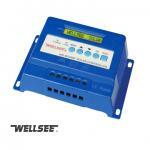 Wellsee solar controller and photovoltaic system equipment. 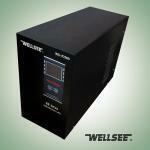 We also have passed ISO9001, CE and RoHS certifications. Wuhan Wellsee products can be designed and produced according to clients special request. 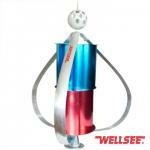 Welcome to be our agents. 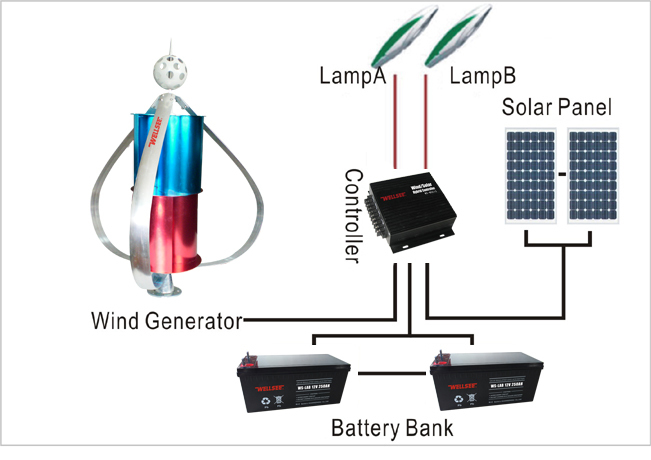 system to operate with efficiency and safety. 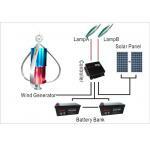 harsh environment. 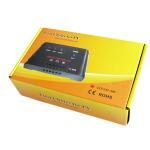 The environmental protection grade is IP22. 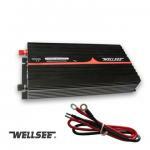 1.It can prevent the battery from over charging and over discharging. wellsee light controller is really good. 5pcs sample test good, i will buy more.